Two weeks to go until NAB 2018 and now is the time when the news really kicks into high gear. 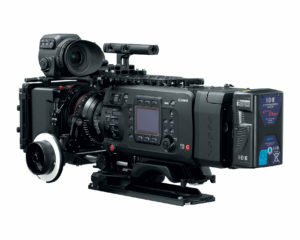 And today, it doesn’t get any higher than Canon announcing a full frame upgrade to the C700 cinema camera! Drawing from their Canon 5D Mk. 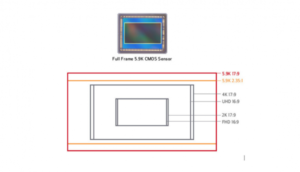 IV full frame image sensor, the C700’s CMOS sensor can capture just shy of 6K with a resolution of 5952 x 3140 shooting in 17×9. 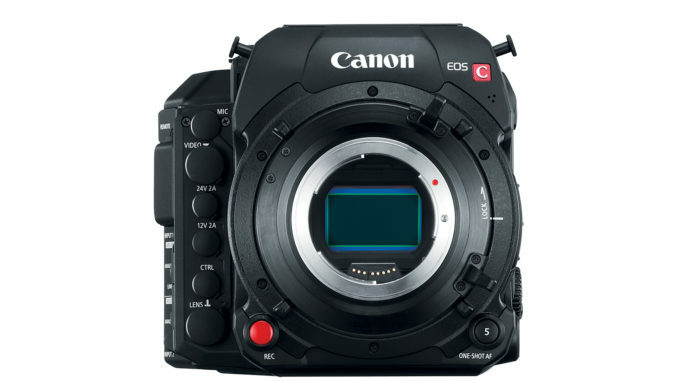 In addition to full frame, the new sensor for the C700 supports capture in Super 35mm, Super 16mm and anamorphic modes. As for lenses, the C700 will support EF mount 35mm cinema lenses, as well as Super35 mm glass for 4K and even Super 16 mm lenses which will require an adapter and will only be able to shoot in 2K and 1080p. And while technically the camera can shoot in 5.9K, Canon over-samples that image to bring it down to 4K for a crisper image and bolder color gamut. Canon also claims that the oversampling helps the DIGIC 5 processors working in tandem to handle lower light situations more effectively without inviting too much noise to the party. But the oversampling also gives C700 users the advantage of being able to shoot in 5.9K and still deliver an ultra high definition image that will meet Netflix requirements. While the standard C700 shooting in 4K anamorphic falls short of that requirement, having to deliver a 3K image instead. 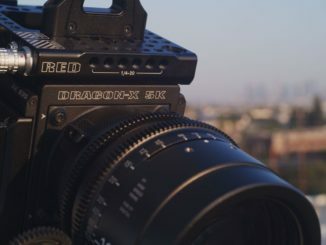 It’s interesting how in just a few years, Netflix has been able to influence the state of cinema camera design. 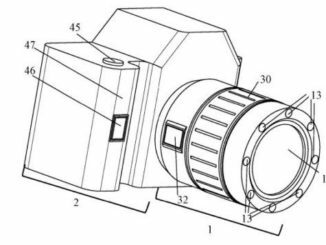 Canon is positioning the C700FF to be above the standard C700 cinema camera in the line-up, with no plans to discontinue the original, so this is not a Mk. II variant. 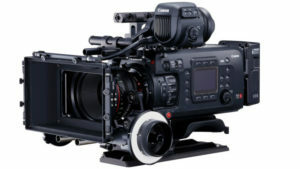 Additionally, existing C700 owners will be able to upgrade to the full frame sensor, but it’s not a plug and play option. 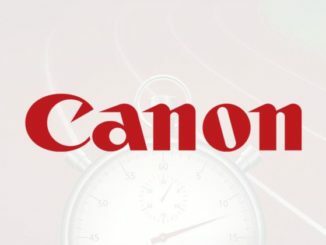 Users will have to send their camera into an authorized Canon service center to perform the procedure, and there’s no word as to when that option will be available except sometime soon. Meanwhile, pricing for the C700 FF will be around $33,000 or €27,999 at B&H, and will be available in August 2018. 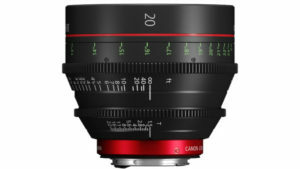 In related news, Canon also announced a new Canon CN-E 20mm T1.5 L F Cinema Prime Lens. With an 11 bladed Iris and a smooth, stepless 300° focus ring, the CN-E 20mm covers both full frame and Super35 mm focal lengths. Canon also says the focus breathing has been brought down to near zero. B&H lists pricing at $4220, shipping date to be announced.